This means for customers who wish to deploy the vRealize stack based on the VMware Validated Designs can now easily do so by simply selecting one of these solutions and providing their environment specific information such as DNS, NTP, etc. 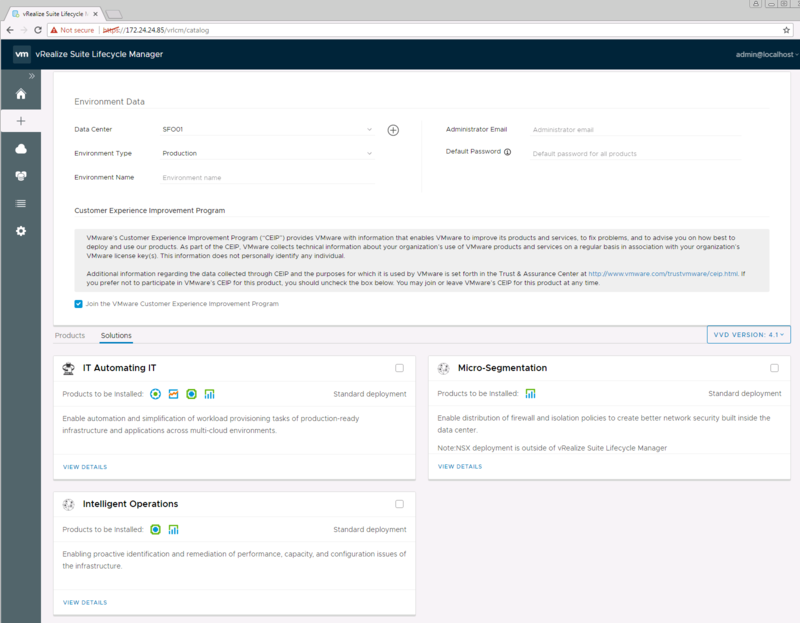 and vRSLCM will deploy and configure the vRealize products as prescribed in the VVD. 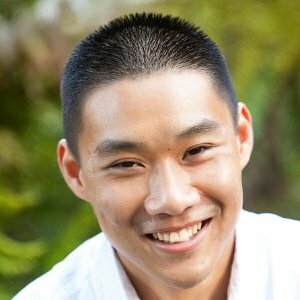 Customers no longer have to manually read through pages and pages of documentation to get the desired outcome. Another really slick feature of the vRSLCM Solution deployment is the ability to deploy using either the vRSLCM UI or using a JSON configuration file. 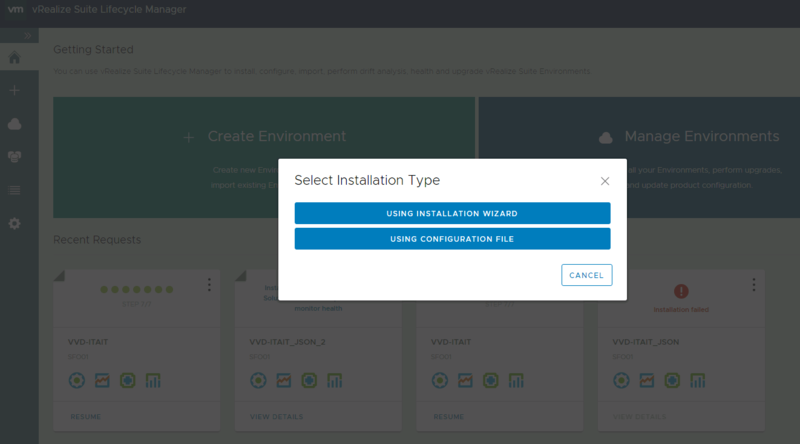 The added benefit in addition to enabling Automation at scale is that you can easily source control your entire vRealize deployment and store them in your CMDB or even Github for example. At any given point, you know what your golden configuration should be and if you wish to expand a given deployment, it is as easy as adding in another node with the respective configuration and vRSLCM will then re-configure the environment to meet the desired state. 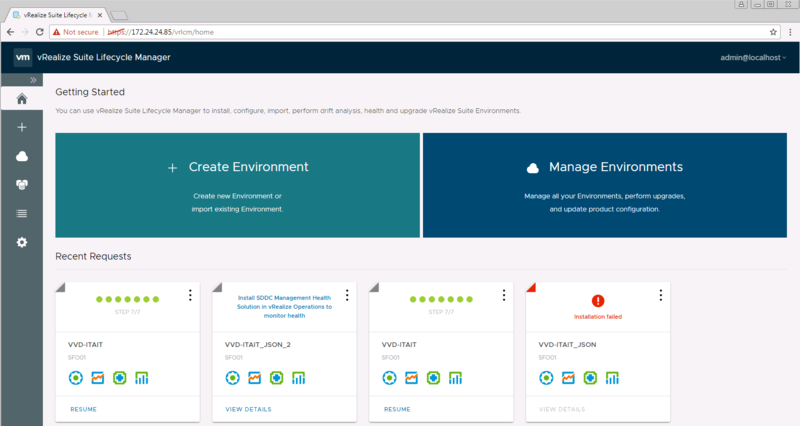 To take advantage of the new VVD Use Cases using vRSLCM, you will need to ensure you have deployed the VVD Foundation which consists of vSphere, vSAN and NSX. This is only mandatory if you wish to have a fully compliment VVD deployment. There are also set of pre-requisites that you will need to go through including the deployment of the vRSLCM Virtual Appliance and lastly, some post-deployment steps as not every single VVD configuration is currently captured within vRSLCM, more information can be found in the documentation here. I know the vRSLCM team would like to get to 100% parity and I think customers would agree with that as well. If you have any feedback, comments or feature requests regarding vRSLCM, feel free to leave a comment and I will be sure to forward that off to the vRSLCM Product Manager. Is there any powershell module available for vRSLCM? Can we automate the installation of vRSLCM?